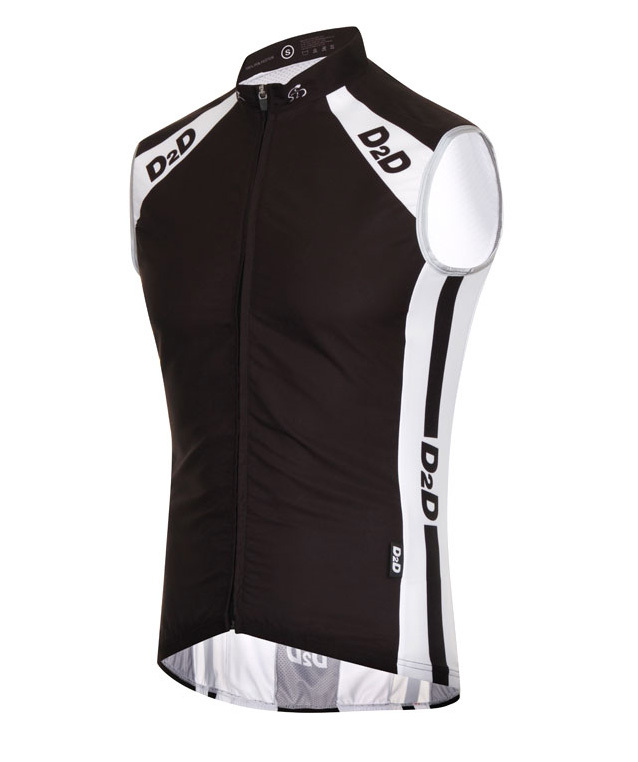 D2D offer quality cycling clothing at affordable prices. 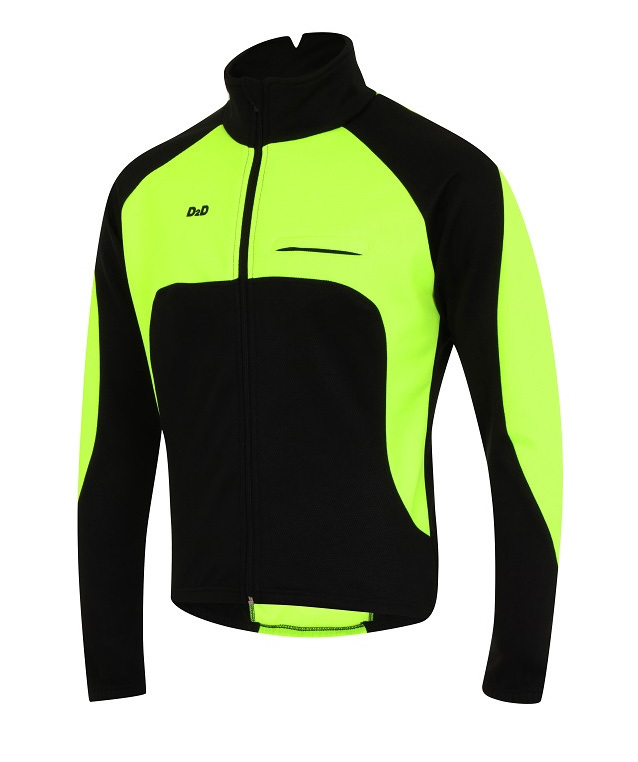 Enter any of our events and get 10% off all orders over £20 and 15% off all orders over £35. 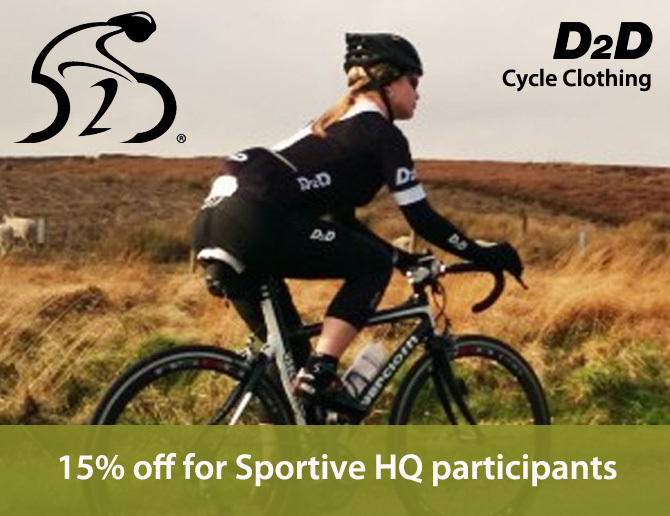 Please send confirmation of your entry to D2D to get your discount code. 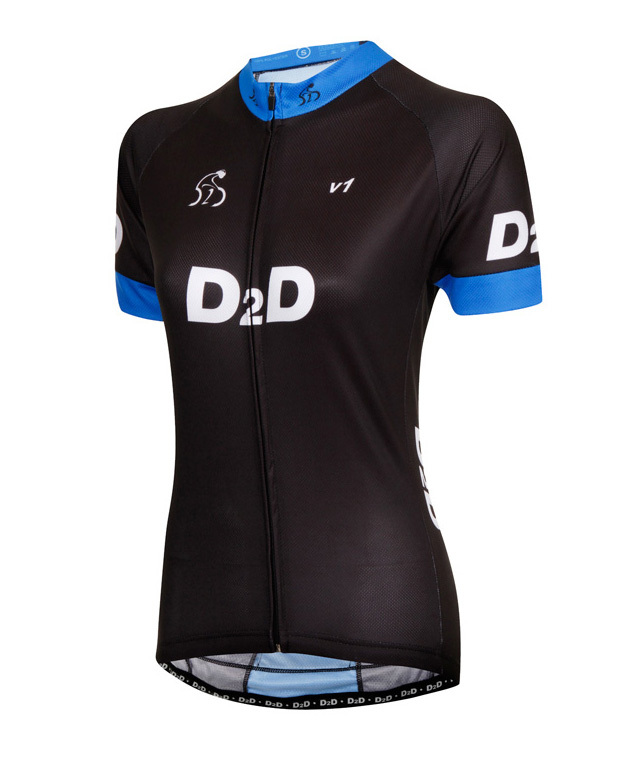 Visit www.d2dcyclingclothing.co.uk to browse their full range.